Interested in learning more about recent UBC endeavors in both U.S. and Canada? 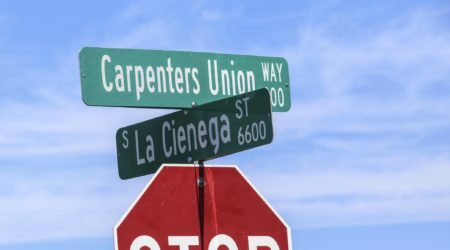 View various news below about UBC events, carpenters’ jobsites, featured members leading the way, and much more. 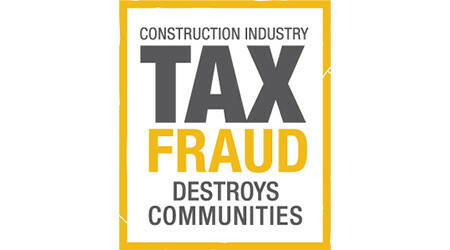 Construction Industry Tax Fraud cheats everyone: workers, law-abiding contractors, insurance companies and you. Scan the Card; See the Skills! 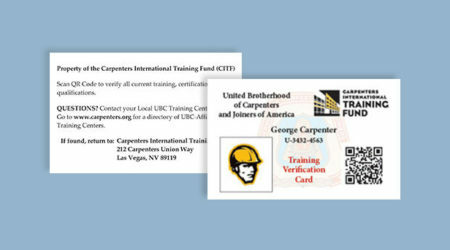 The Training Verification Cards (TVC) help UBC members track their current training and stay eligible for future training. Reflected in the growth of the ITC, the UBC continues to focus on improving members’ skills and union strength. 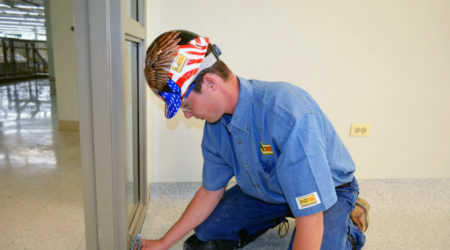 Apprenticeship opportunities for veterans made possible through partnership of UBC INSTALL and Helmets to Hardhats. 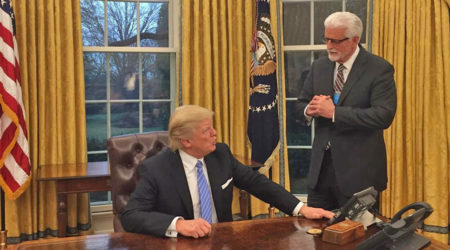 President Trump made good on his campaign promise on Monday, January 23rd, 2017 by officially withdrawing from the trade deal. 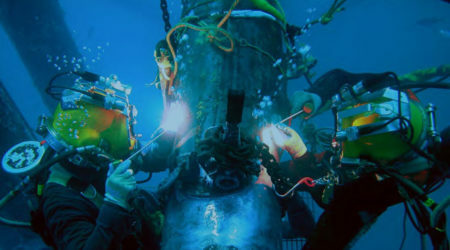 Formalized training of diving mechanics is a fast-growing craft within the UBC.